Welcome to Continuum, the world’s most comprehensive visual effects plug-in collection. Continuum includes well over 200 plug-ins spanning seventeen visual effects categories and covering the full gamut of visual effect solutions. This document provides a launching point for information on using Continuum plug-ins, a.k.a. BCC or Boris Continuum Complete, including links to documentation for individual effects, descriptions of common elements that appear across the Continuum toolkit, host specific tips and tricks, and links to additional training resources. Each Continuum filter contains a direct link to the latest docs for that filter live on our website. 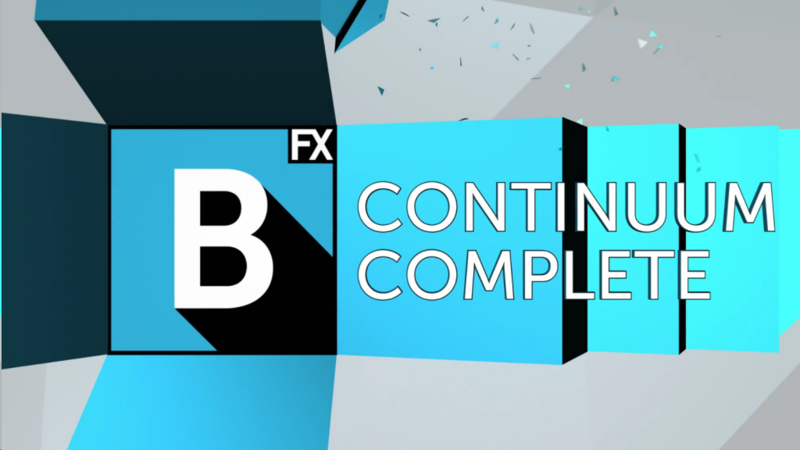 The Continuum help system is also universally available on the Boris FX website at www.borisfx.com/helpdocs. The BorisFX Forum provides a public platform to post questions, share ideas, and search archives for all aspects of the Continuum plugin family.